Twin flames are a popular topic in the metaphysical community. People are always, and have been for centuries, looking for their “soulmate” which has now popularly taken on the term “twin flame”. Since tomorrow is Valentine’s day, I thought this would be the perfect time to go on my own metaphysical rant about the topic of twin flames and whether or not I think that they are real. Now, I am probably going to get some people who don’t like this post or what I have to say about the topic. My views on twin flames are different than the vast metaphysical community at this time. But, people are always evolving and I believe that eventually this idea of finding your “twin flame” is going to go out of style. So, what is a twin flame? A twin flame is different than a soulmate because twin flames are essentially a mirror of yourself. They are characterized as someone who has opposing qualities to your own. While you may be feminine and define aspects of yourself in a certain manner, your twin flame would have the masculine qualities that counterbalance your receptive nature (note – this does not need to be biological male/female, more energetically masculine/feminine). This concept came into being in a book by Elizabeth Clare Prophet called Soul Mates and Twin Flames: The Spiritual Dimensions of Love and Relationships published in 1999. So, in the scheme of things, it is a relatively recent concept. I want to add the caveat that I have not read this book – so take what I say with a grain of salt – but you should do that with anything you read. The basic idea of a twin flame is it is someone who is your opposite and thus “completes you”. Your eternal soulmate through the centuries. I know, romantic idea…but, is it really true? I, personally, do not like the idea of twin flames. I believe that the true essence of a twin flame is represented by the idea that your true “twin flame” exists within yourself. Your ultimate purpose in your spiritual evolution is to unite with your twin flame – but not someone who is outside yourself – someone/thing who is within you. This “twin flame” can also be termed our “shadow self” – that part of us that is the polar opposite to who we are. When we merge this positive and negative – then our soul is complete and we can fully embrace our spiritual power. Now, I am not going to say that external twin flames never exist, but, instead, that if they exist they are rare and not something as common as we think of them today. Definitely not as prolific as soul mates. Instead of twin flames, I do believe that we have soul mates out there, but, again, my idea of a soul mate is different than what is popularized in the media. I believe that before we incarnate here, we plan out the possibility and probability that we will interact with certain souls. These souls are individuals that we have “karma” with or that are part of our soul group who we have experienced many lifetimes (and in-between lives) with. When we incarnate, we set up scenarios where we will interact with and run into these individuals. It is like we put them in our path and it is up to us to recognize that they are there. You may notice that I am using a plural tense here. I also believe that some of us have multiple soul mates – multiple people that are in our path for a certain reason. Not everyone is meant to stay with someone for their whole existence – and that is okay. In essence, a soul mate is an entity that you put in your path so that you can work together and learn and experience an existence that is beneficial to all. Twin flames are a concept which has been externalized, but which can actually be found inside ourselves. So what about you? Do you believe in Twin Flames? Soul Mates? Life Partners? The last paragraph was a great eye opener and a great ending to this amazing topic. 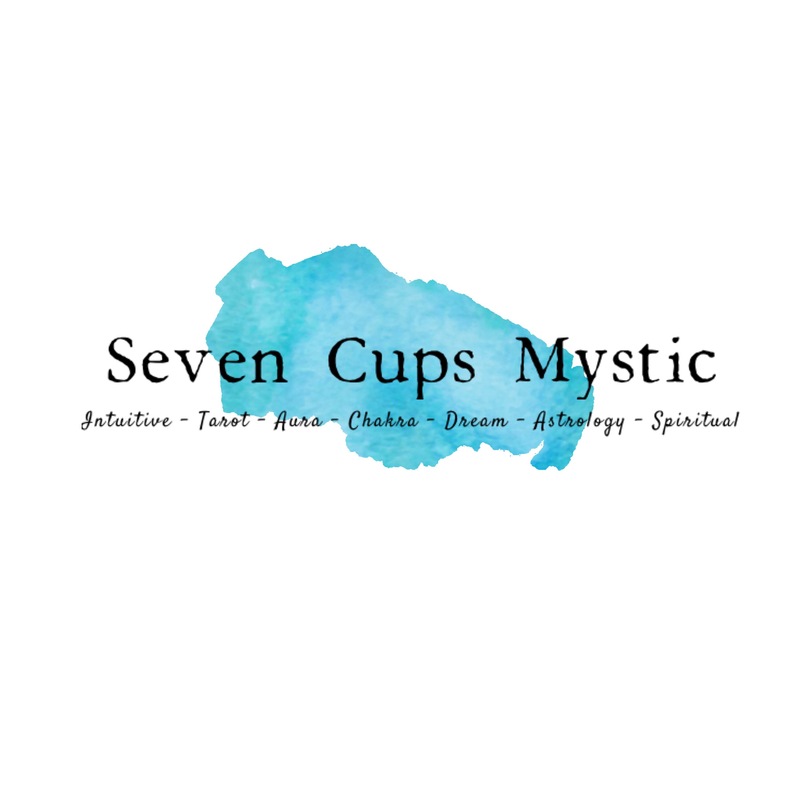 Thank seven cups!